Our team of experienced GPs are here to offer you a high standard of care at our clinic or at your home or office. 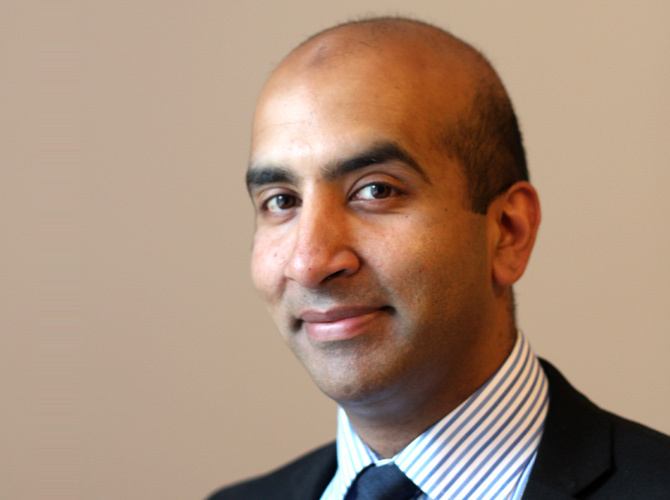 Dr Bashir has over 17 years of clinical experience in both hospital and general practice. He passed the MRCGP examination with merit. He is a GP Trainer and his clinical interests include drug misuse and prison medicine. 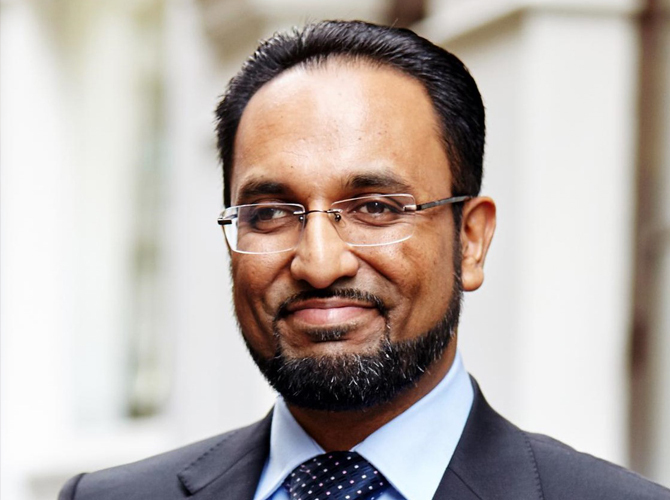 Dr Rahman has over 17 years of clinical experience in both hospital and general practice. He passed the MRCGP examination with merit. He teaches GPs and GP trainees all over the UK. His clinical interests include musculoskeletal medicine and pain management. He has experince in performing joint injections and minor surgery.